Happy Labor Day to you all. Hoping you can blur that line of work and play as often as possible. Enjoy what you do and what you do will bring happiness to others but for today, enjoy taking a break and play!! Our Lovely Beach Yoga Classes are coming to a close. We will have class on the beach this week and next week at 630pm if weather allows. Evening class will resume on Wednesday, 9/21 715 to 830pm. Abundance is always within in us. Be still for a moment and just listen; see if you can tune in and feel all of that energy. Abundance is not necessarily what we have or what we achieve but a feeling of deep satisfaction and meaning in the everyday moments. Notice when you measure your “abundance” from your ego self; based on what others are doing, what you have or what you do. True, lasting abundance is actually what is coming from you, not what is coming TO you. Your dharma, or life’s purpose is how you use your unique talents to serve others with an effortless passion, generosity and joy. 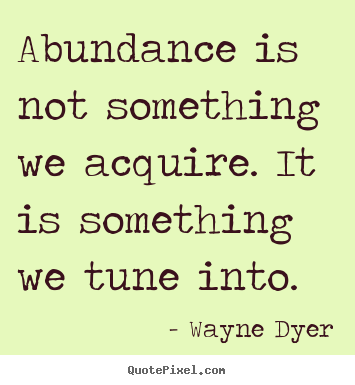 Abundance is not something we acquire. It is something we tune into. When you tap into this inner abundance you will know it, and others will know it because it will naturally become a flowing stream pouring into everything you touch. Beach Yoga 645pm with Live Music Tonight! As the Beach Yoga Season is beginning to wind down (Only a few more weeks left of sunlight), we are having a special treat tonight! Michael Smith and friends will be joining us with live musical accompaniment! (Bring a friend and come two for $25) Class Cards always honored. Class begins at 645pm as the sun (surya) begins to set at 736pm. Experiencing all the colors and beauty of the sun after it sinks into the water reminds me of feeling the beautiful, vibrational echo of a yoga pose after we let it go! There is much beauty in the letting go. Please arrive a before 645 so we can promptly head down to the sand. We won’t want to miss a moment! 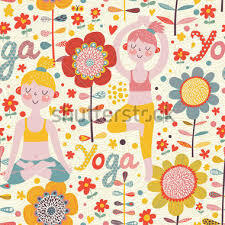 Thursday, August 4th at 730pm – Restorative Yoga, Reiki & Acupuncture with Essential Oils Summer Session – Spots are going fast, if you have reserved a spot, please get your pre-payment in as soon as you can. Contact me for details. Click on https://myyogawithamy.com/eventsworkshops/ for more info. Yoga and Kayaking Trip – Stay Tuned for Details in the next day or two!! “Yoga cultivates the ways of maintaining a balanced attitude in day to day life and endows skill in the performance of one’s actions”. 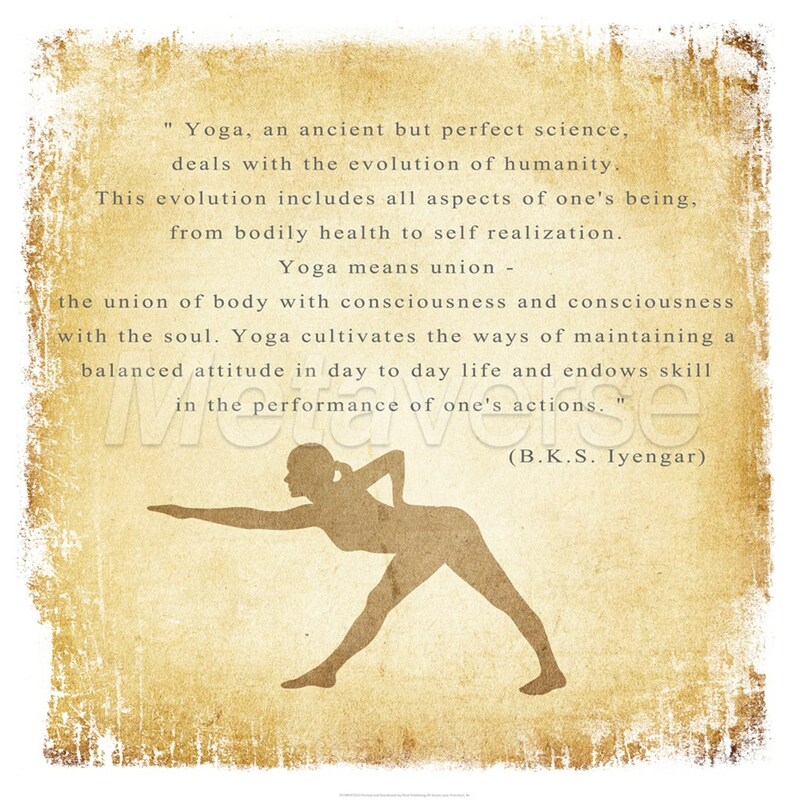 I love this quote from the late, great BKS Iyengar. Maintaining a balanced attitude in day to day life is not as easy as it sounds. Situations, events, people and even our own minds can throw us out of balance leading us to act in, shall I say, less than skillful ways. The great news is that we have ways to return to equanimity and integrity. Just as if we are coming into a yoga pose, we can breath, feel, relax and realign to what is true, right and integral in the moment. Even if we have to stop and realign a thousand times a day, this is the practice and this is living your yoga. May you allow it to guide you through this day!! Let us meditate on the light of the sun, which shines on all living things and everything in between. Let this pure light of intelligence illuminate our intellects so that we may make the right decisions at the right time for the good of all. 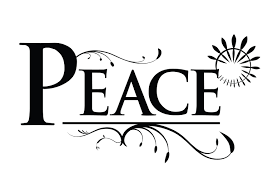 Let there be peace, and peace and perfect peace everywhere! Hoping this email finds you safe, content and free! Chanting the Gayatri Mantra, specifically in increments of 108 (sacred number), brings about calm, focus and sends intelligent energy out into the world. We will be chanting this mantra at 915am before the start of our asana class to help raise the vibration in and around us. Wednesday BEACH YOGA 7pm Broadway Beach – See below for details!! !